If you’d like to get in touch with us to recommend a hotel, to complain about a hotel, to find out how you can work with us or whatever reason please use the contact form below and we will get back to you within 48hours. If you haven’t had a response in that time please try again, we find that not all forms get through to us. 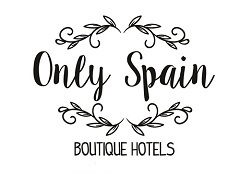 See our sister site – Luxury Spain Travel.